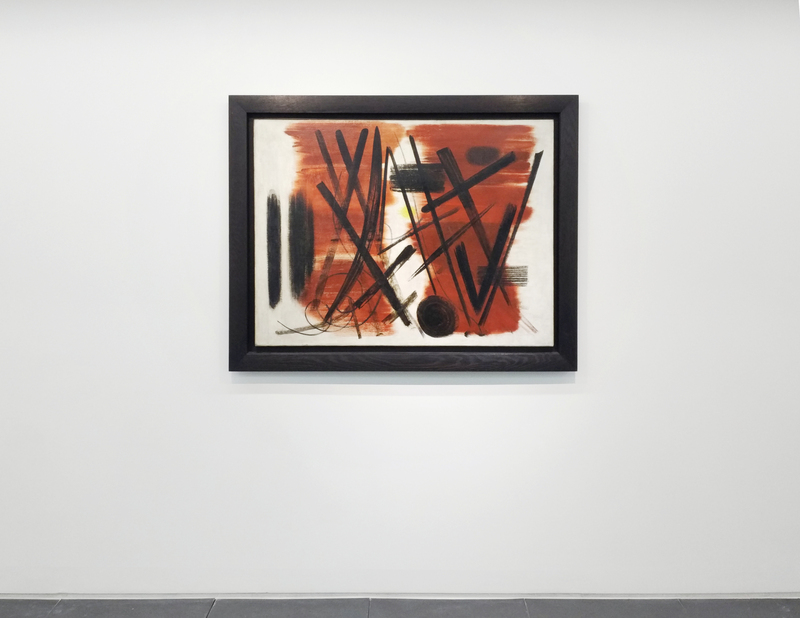 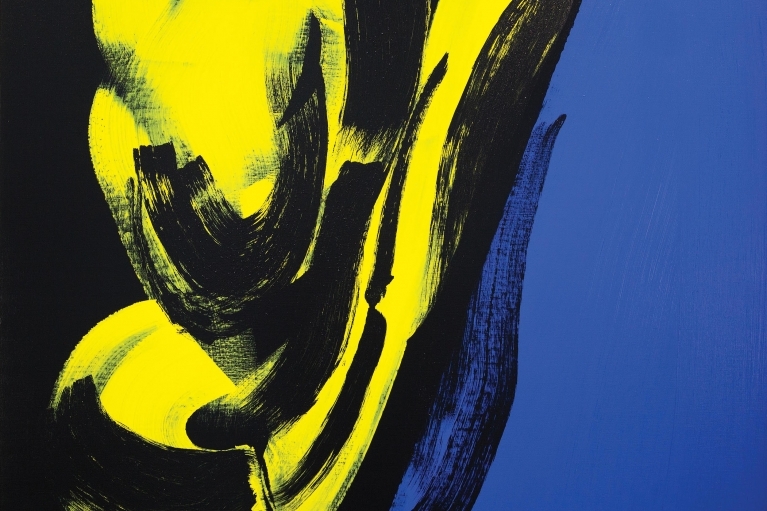 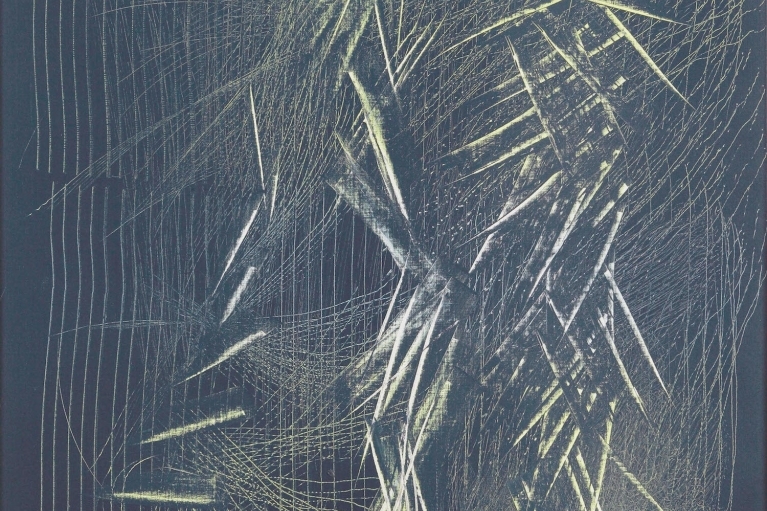 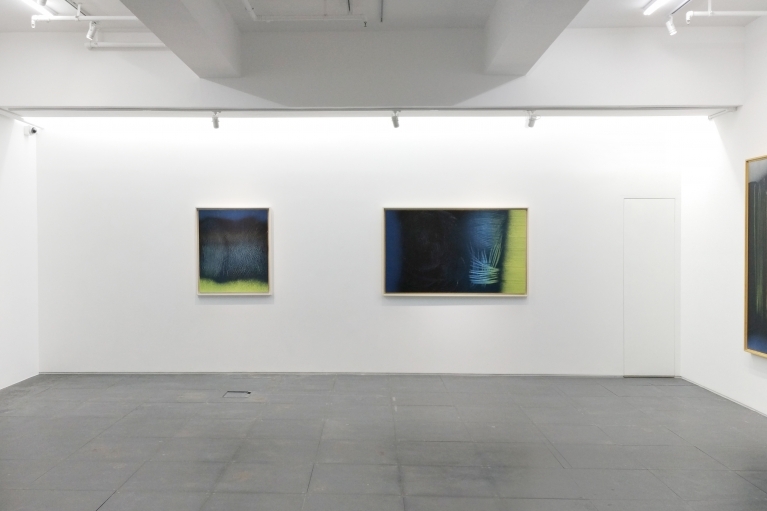 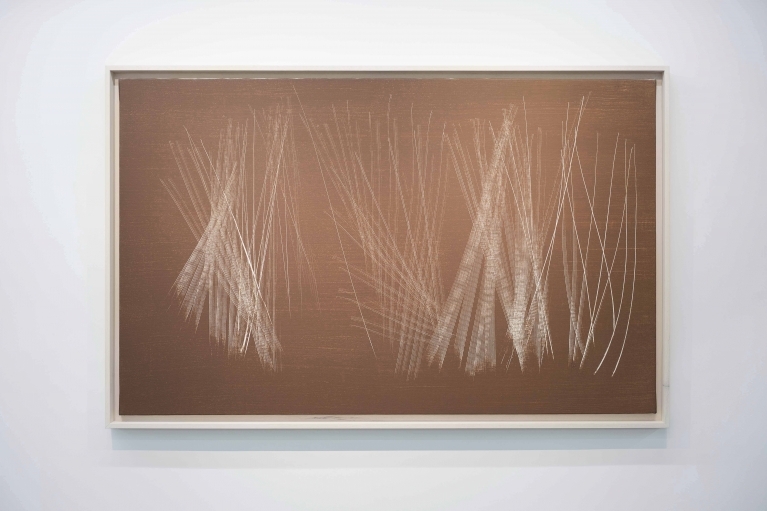 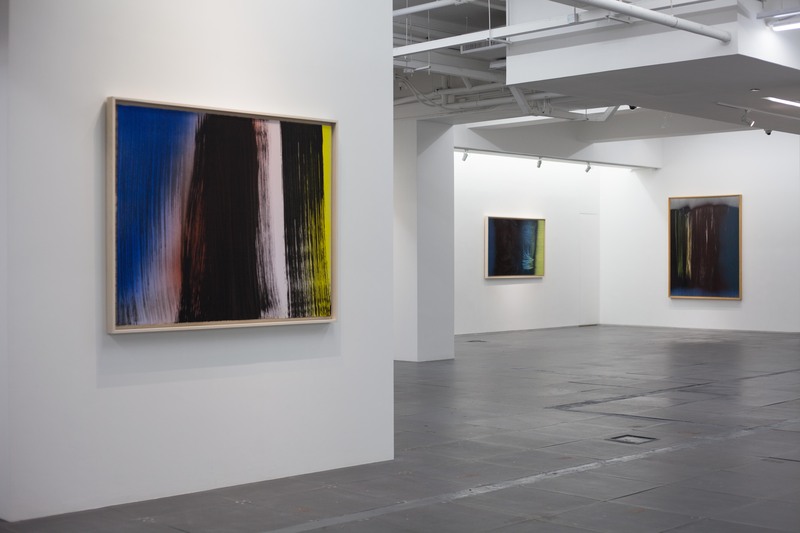 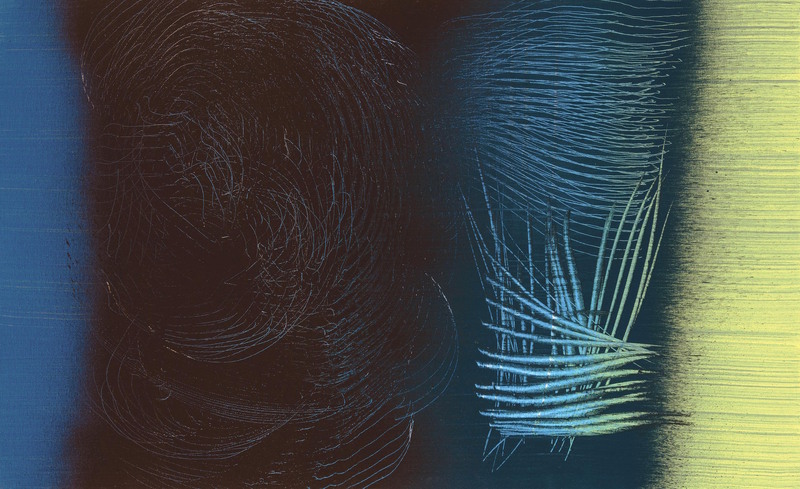 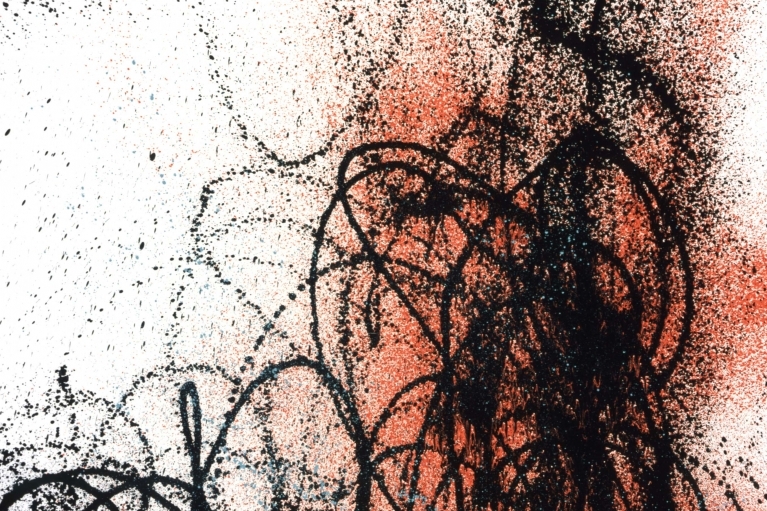 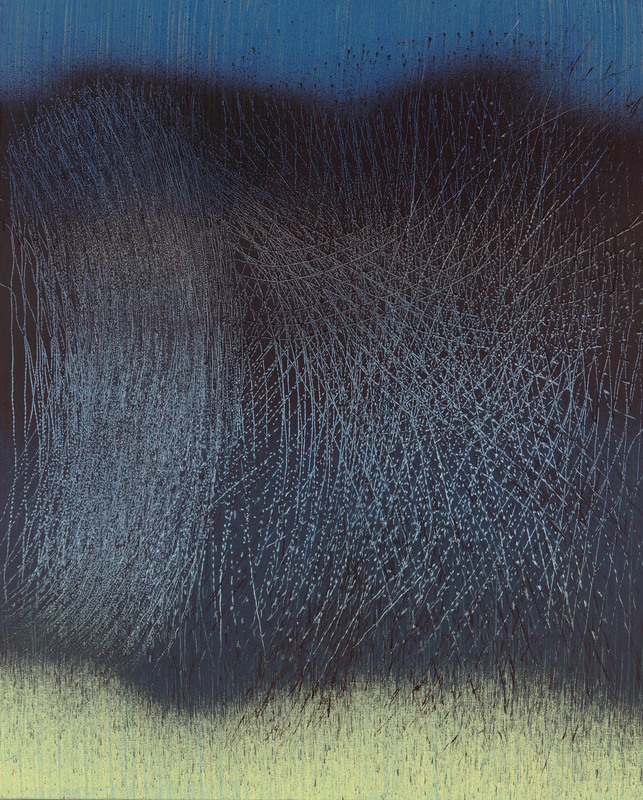 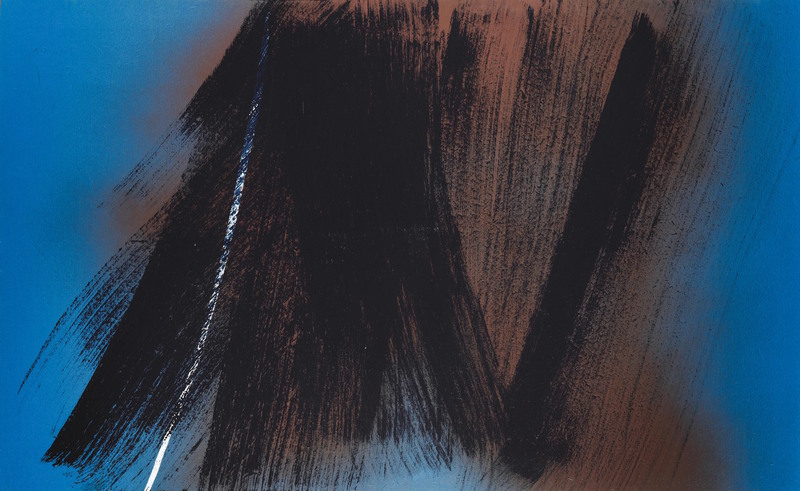 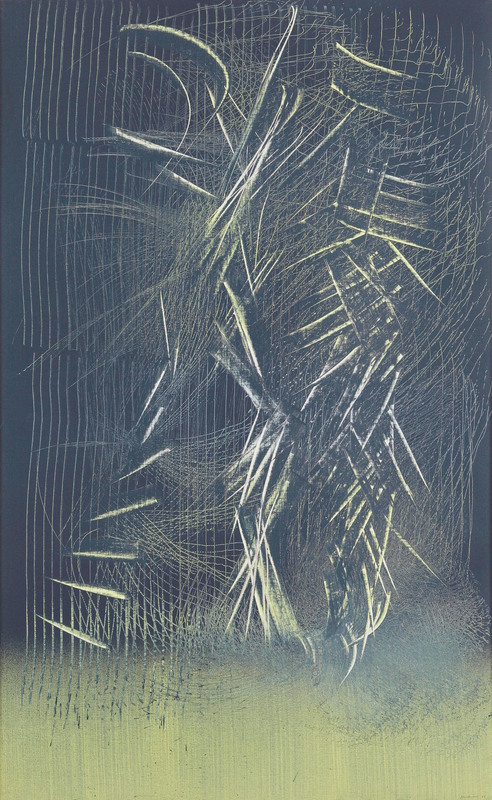 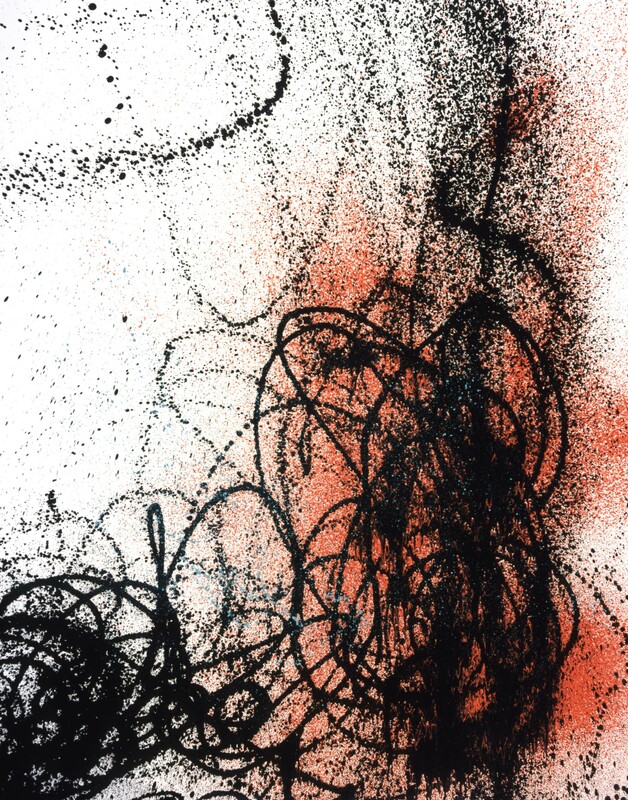 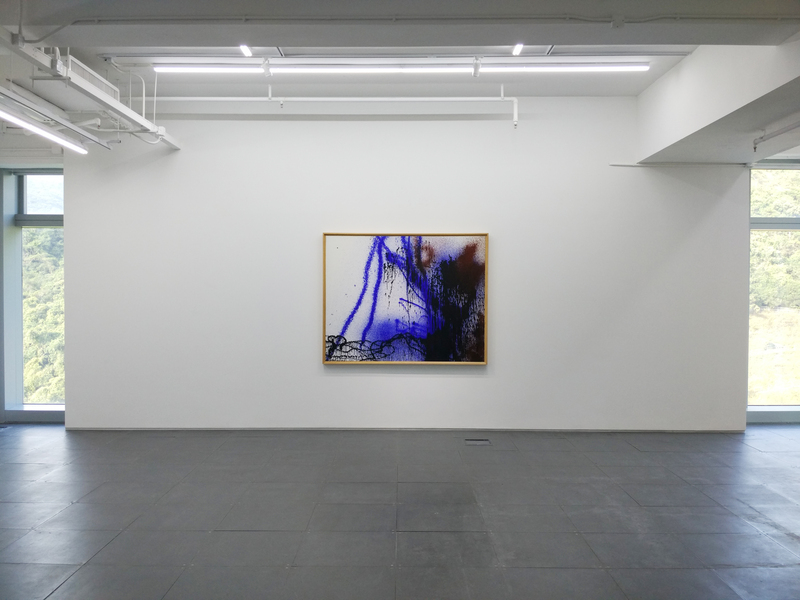 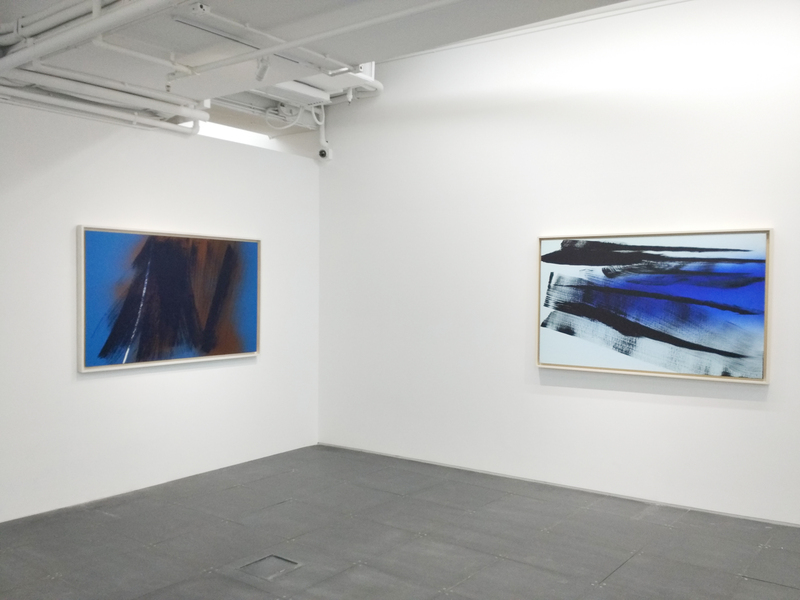 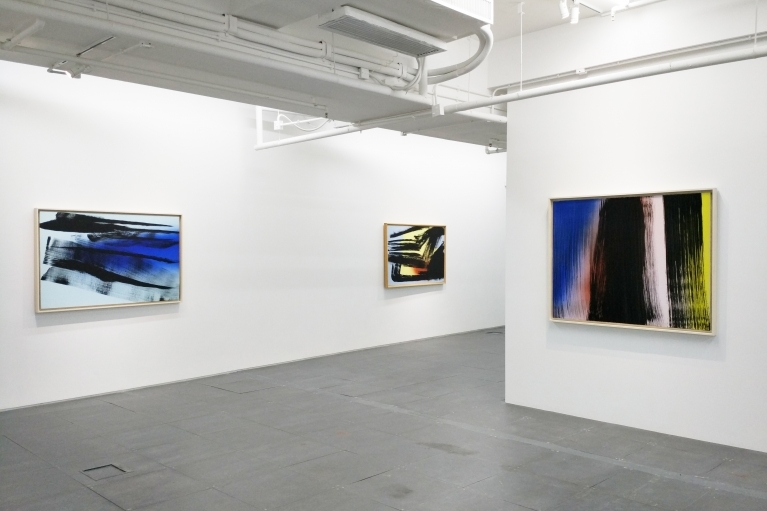 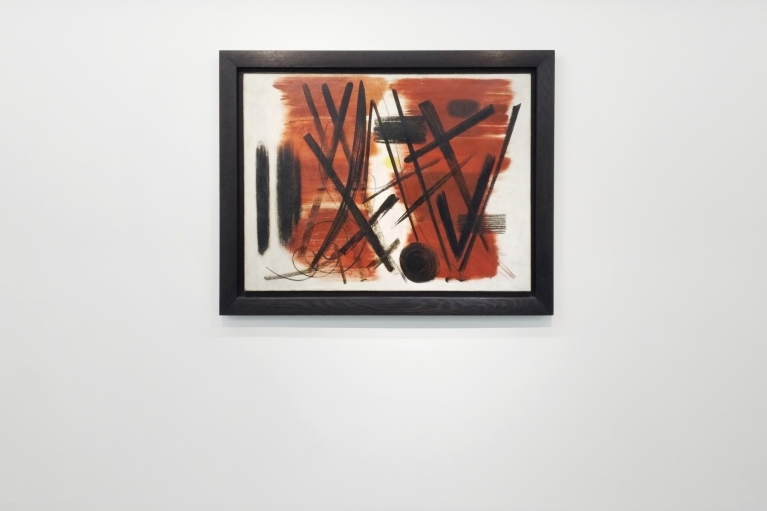 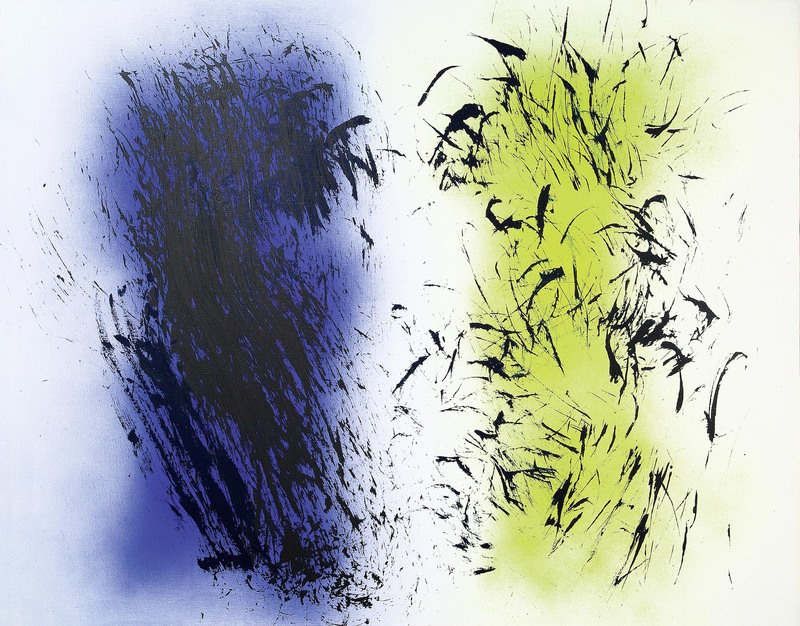 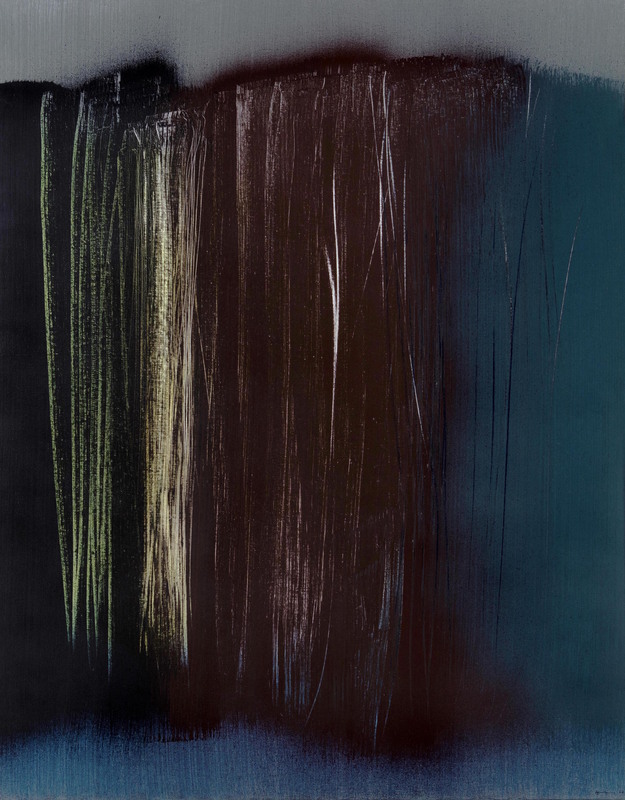 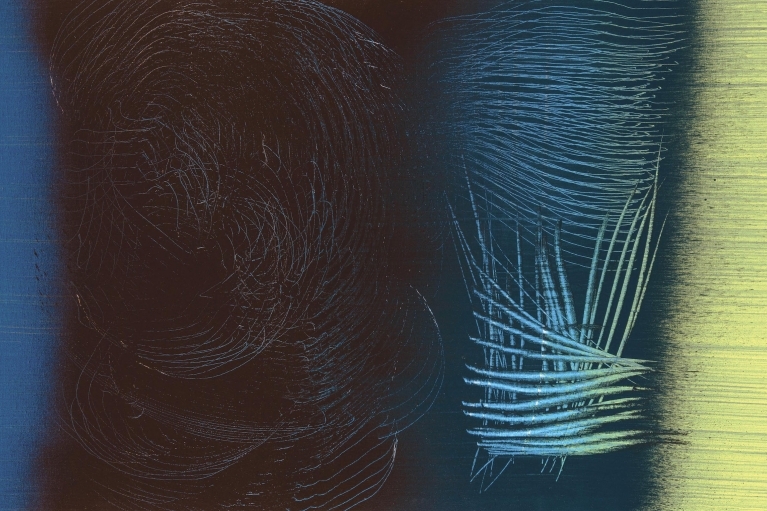 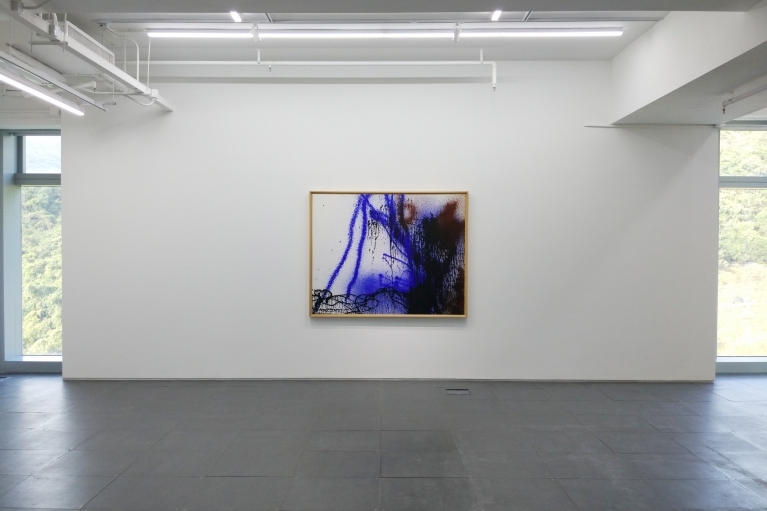 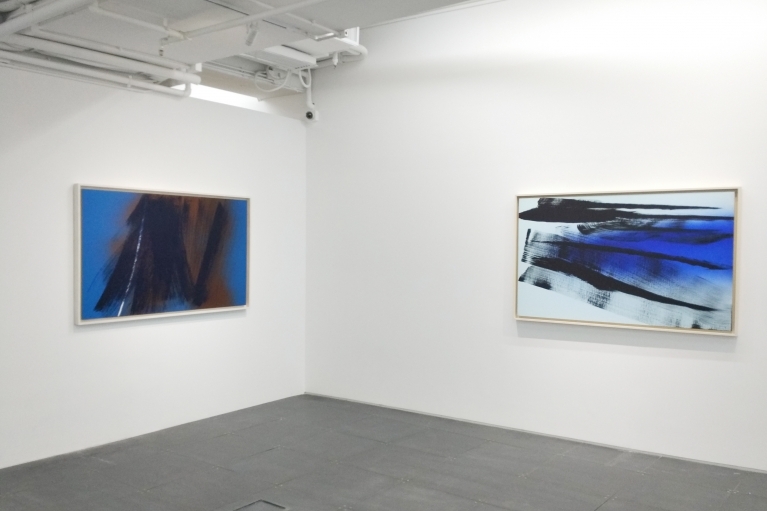 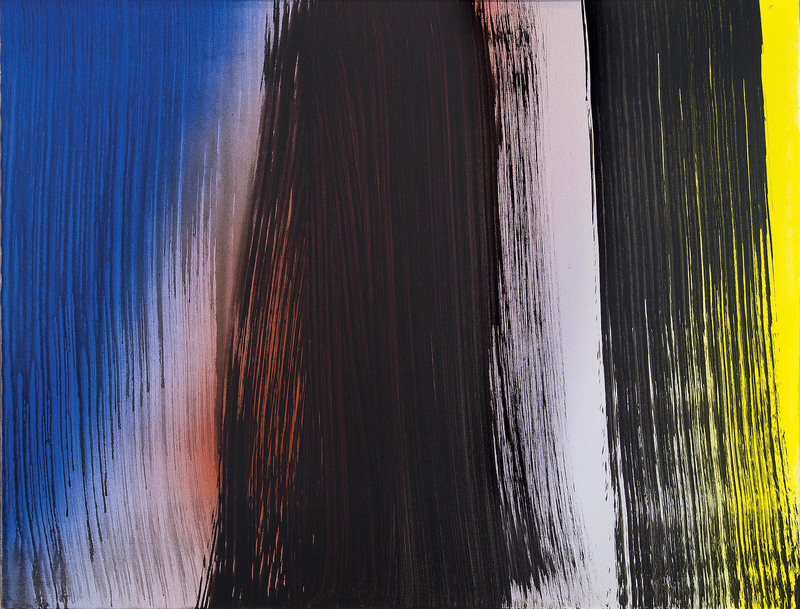 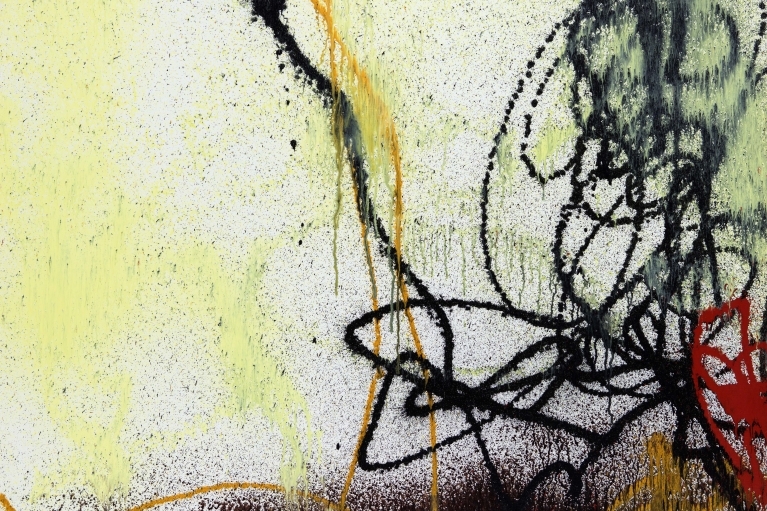 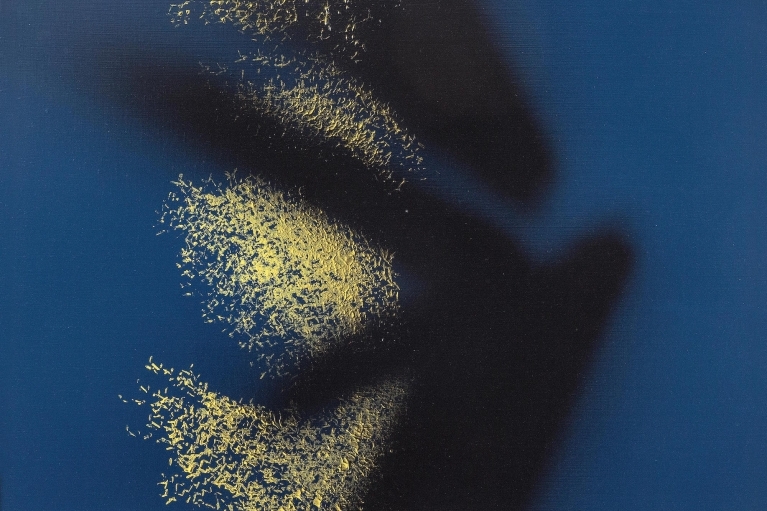 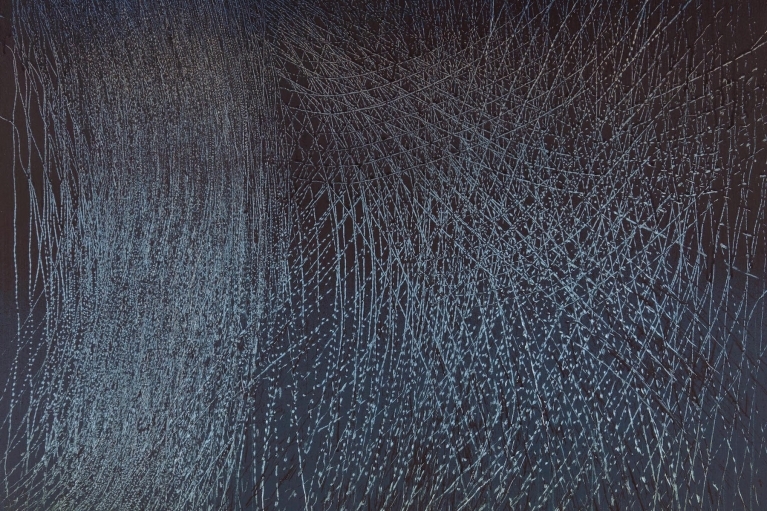 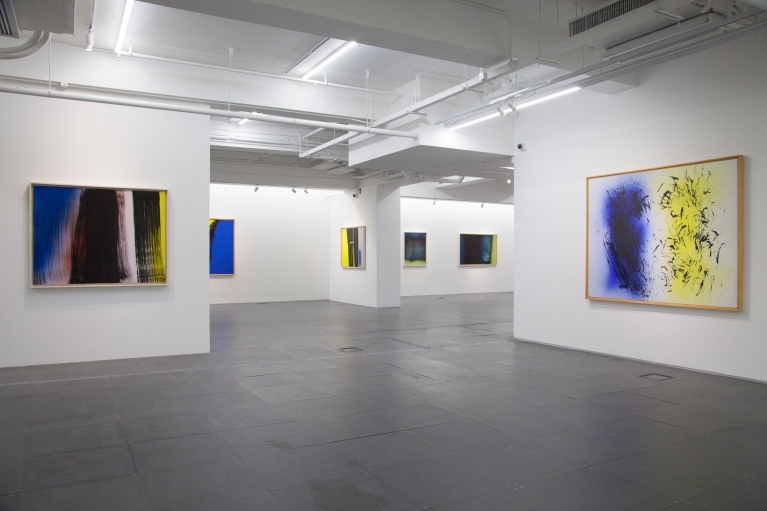 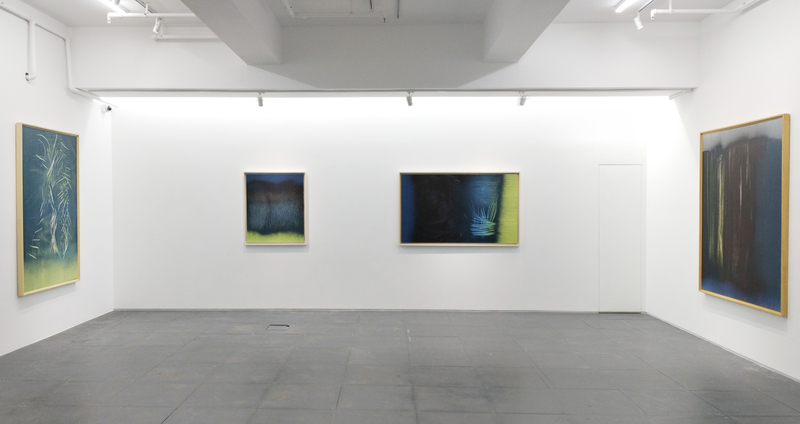 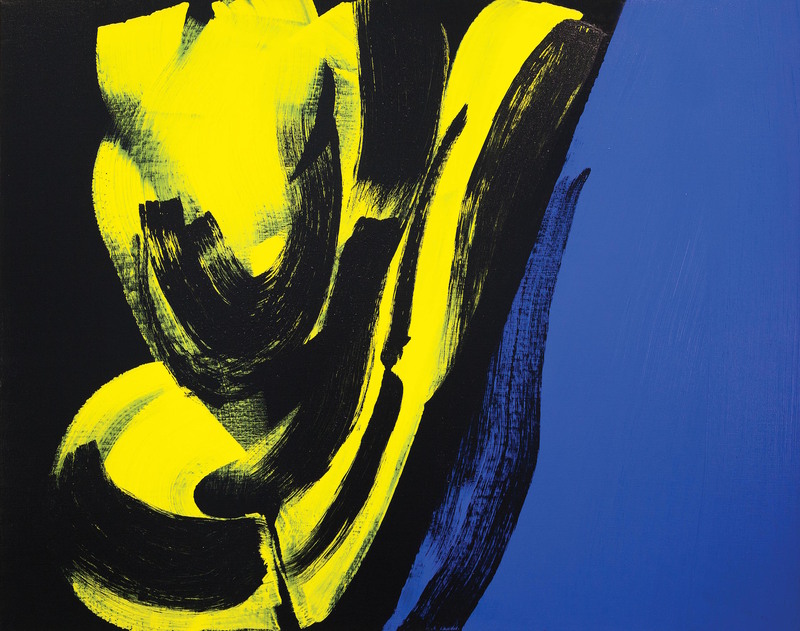 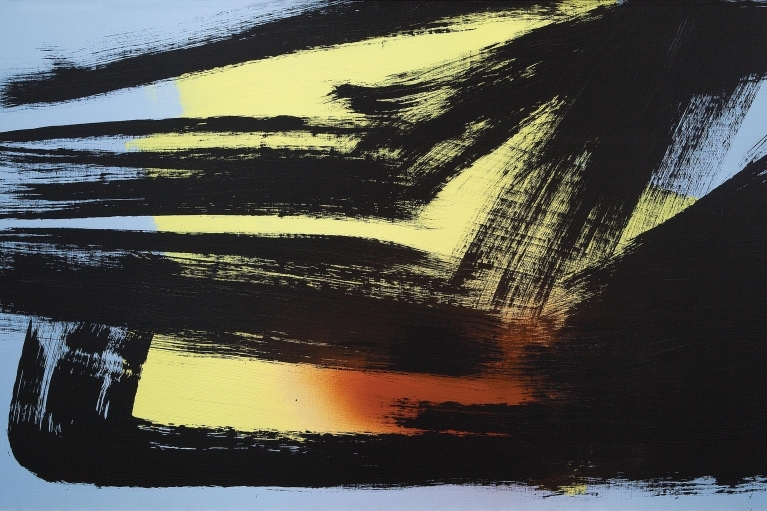 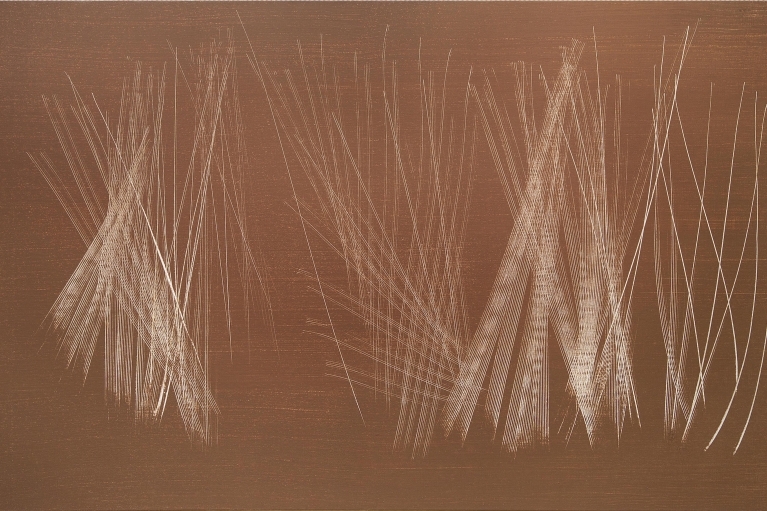 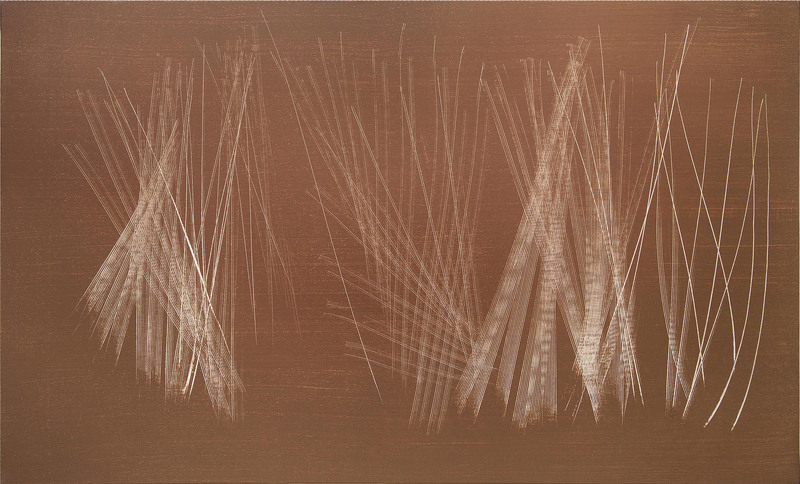 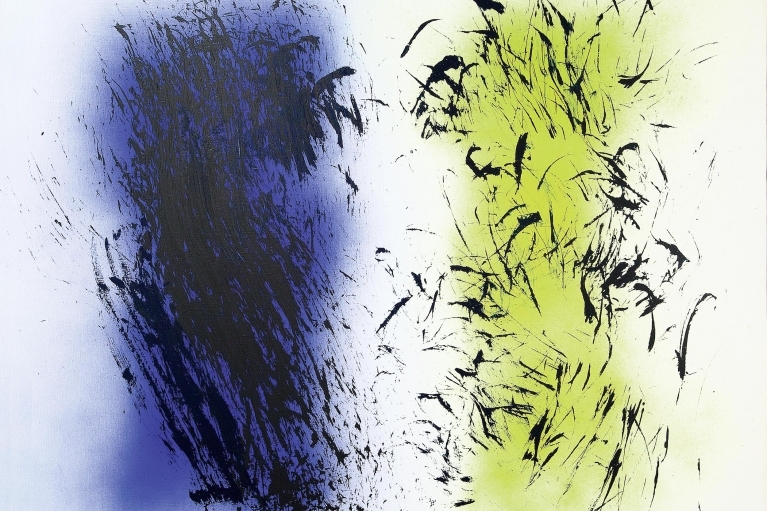 de Sarthe Gallery is pleased to announce its second exhibition for Hans Hartung titled Abstraction: A Human Language. 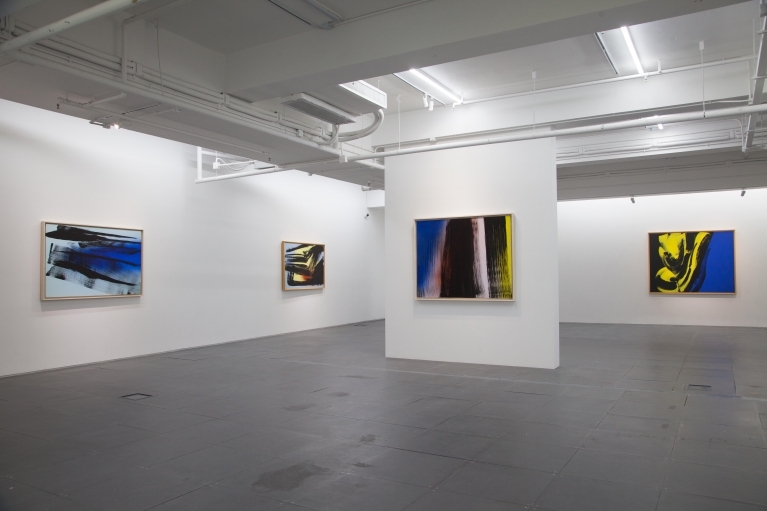 The show opens on November 25th, and will continue through January 13th, 2018. 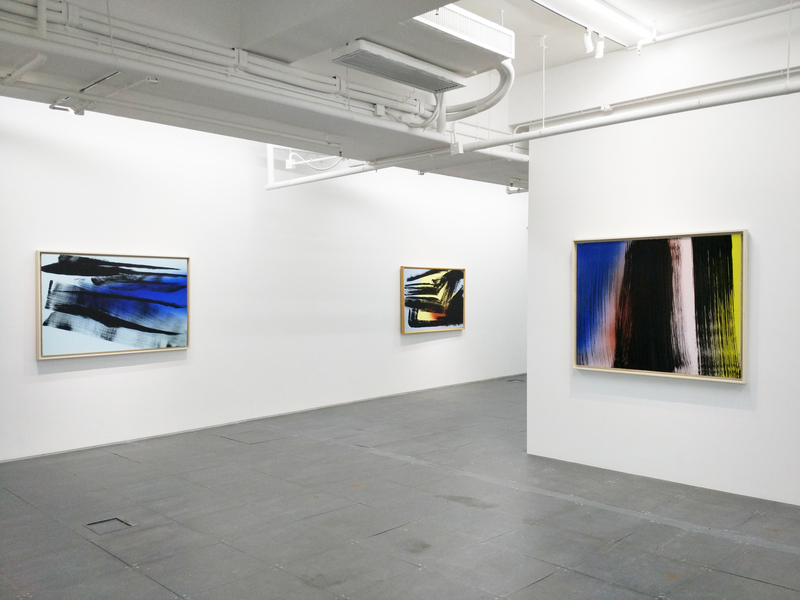 The exhibition will survey a selection of works from the 40s to the very end of his life in 80s. 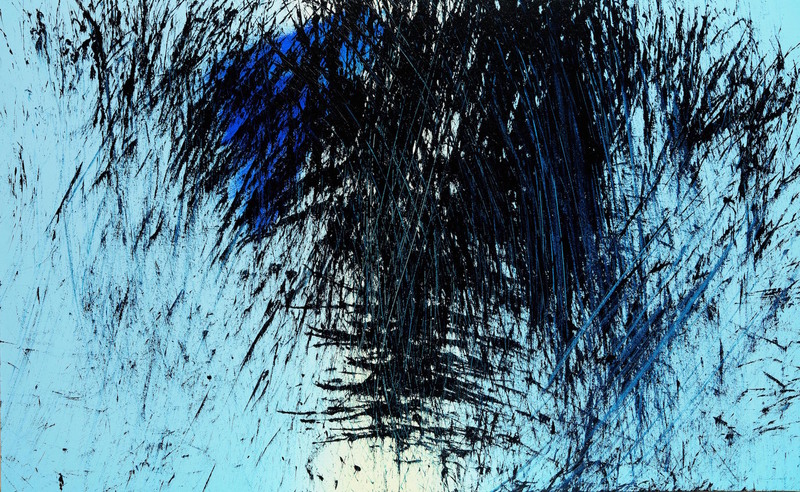 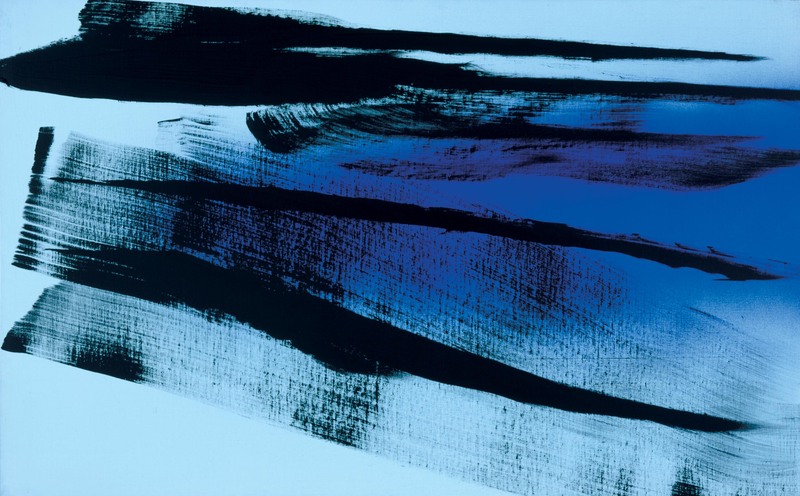 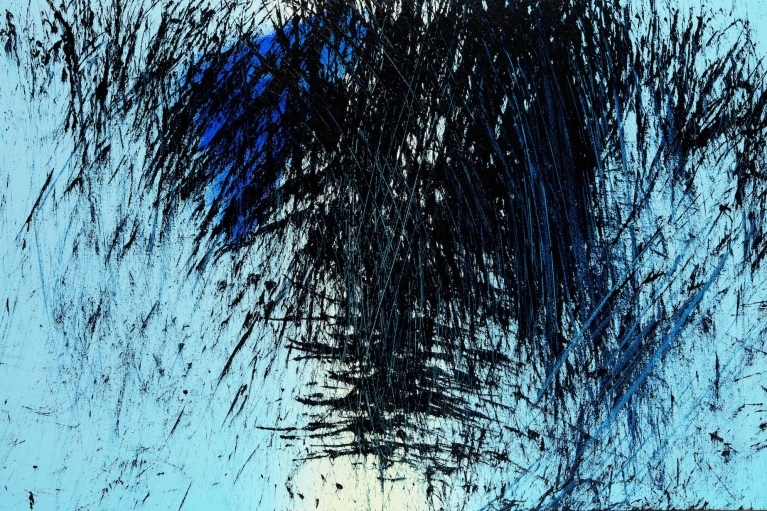 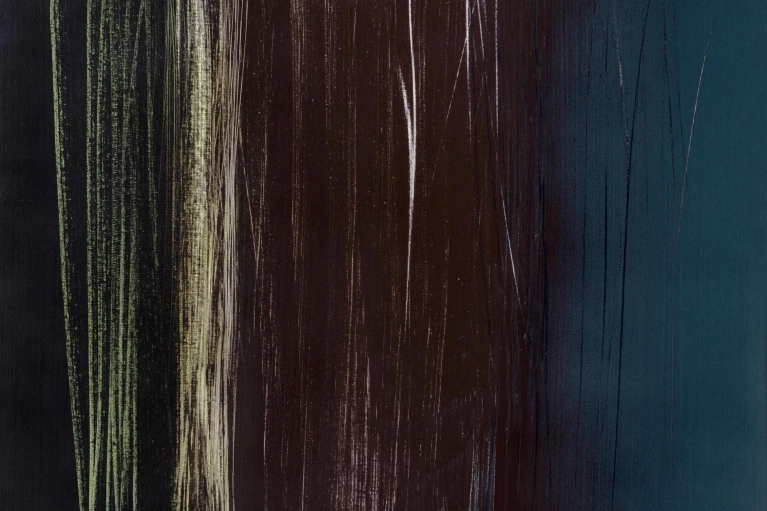 As early as 1945 Hans Hartung was regarded as one of the most important abstract expressionists. 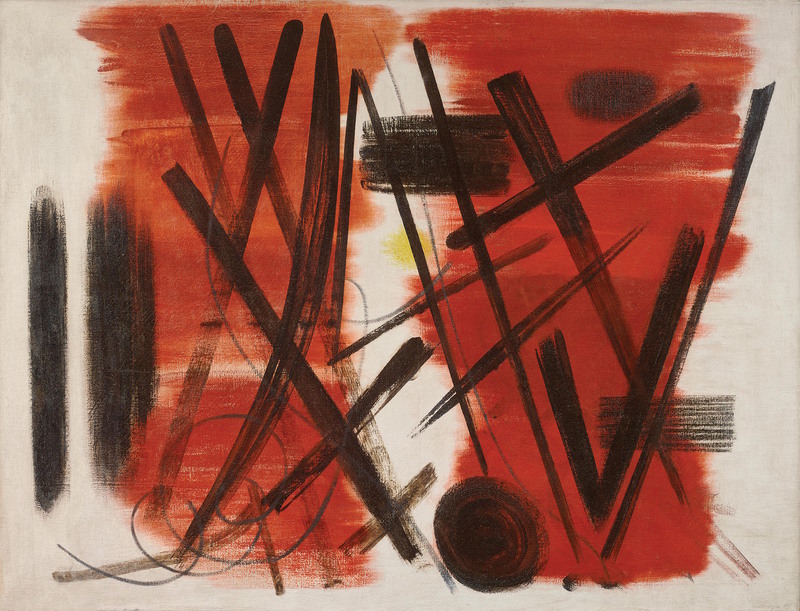 He was invited to the first Documenta at Kassel in 1955 and was awarded the International Prize at the Venice Biennale in 1960 and had a major exhibition of his paintings in 1975 at the Metropolitan Museum of Art in New York. 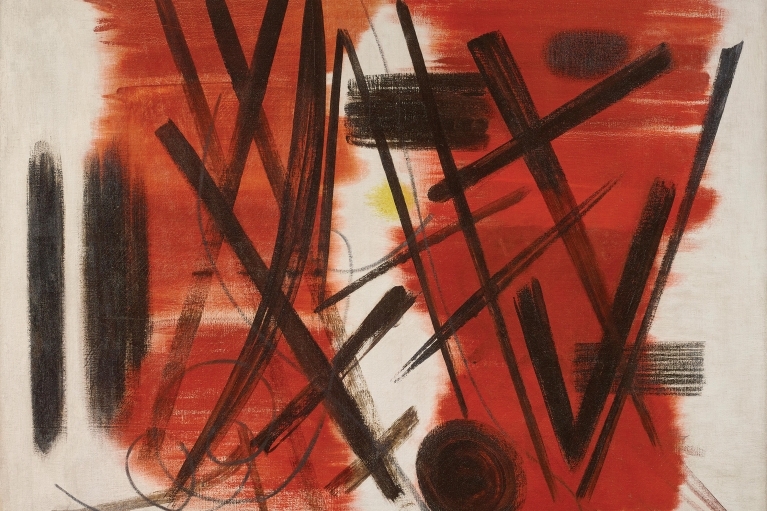 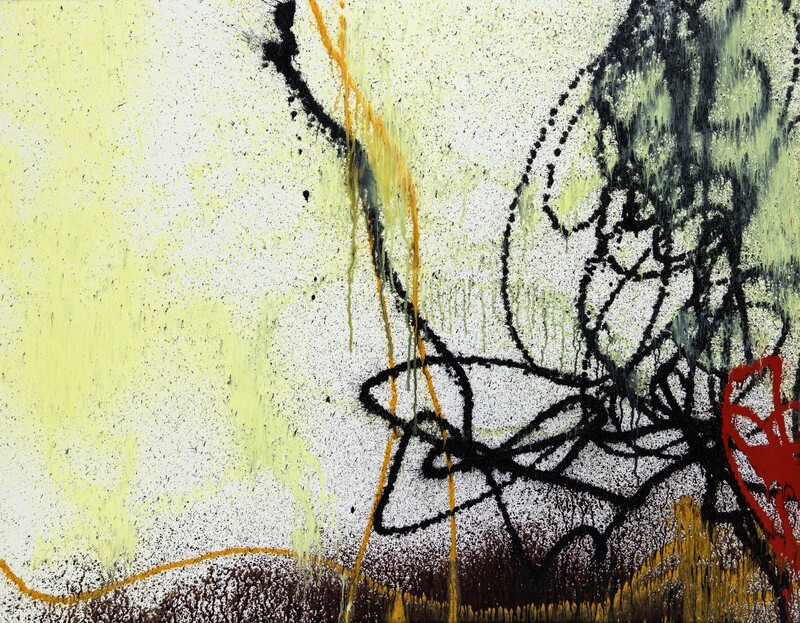 Hartung’s works are in the collections of major museums worldwide including the Metropolitan Museum of Art, New York; Museum of Modern Art, New York; Solomon R. Guggenheim Museum, New York; Tate Gallery, London; Centre national d’art et de culture Georges Pompidou, Paris and the Stedelijk Museum, Amsterdam. 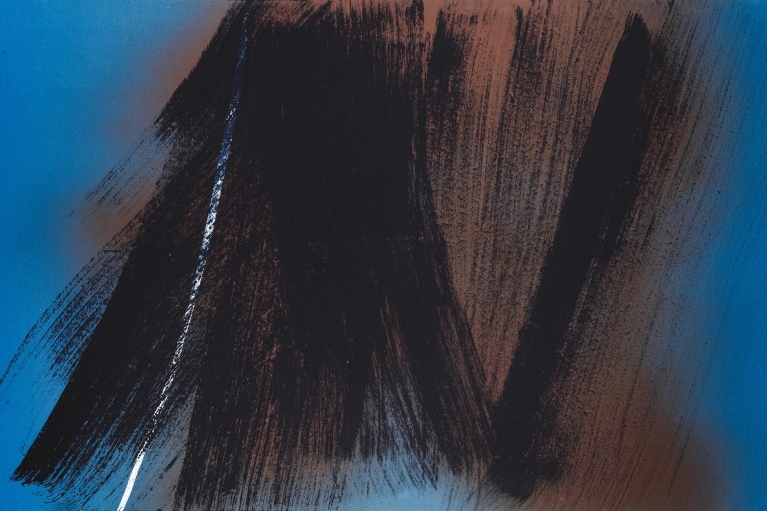 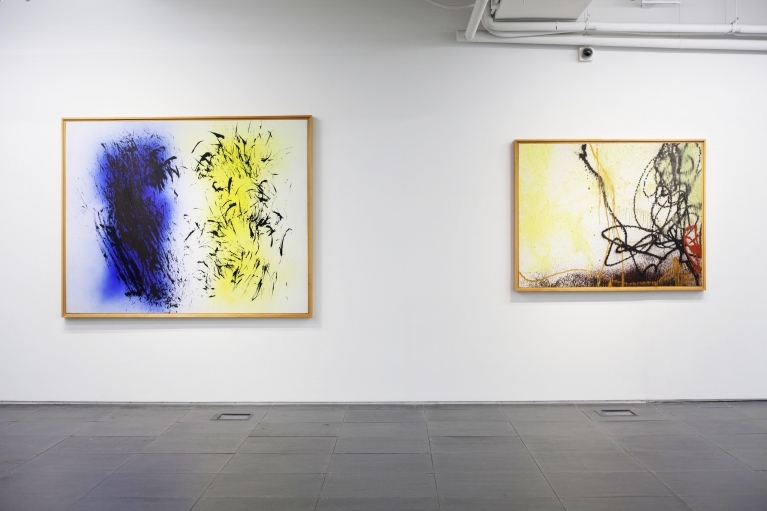 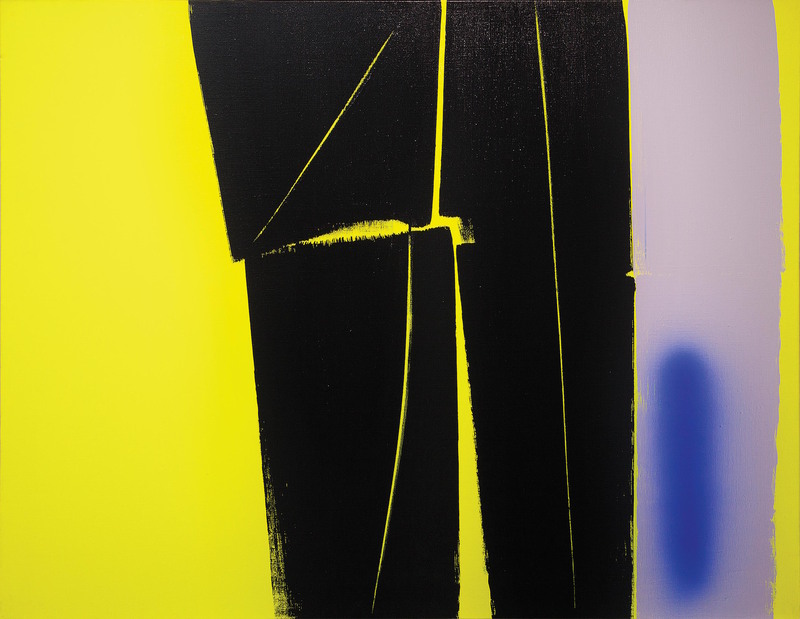 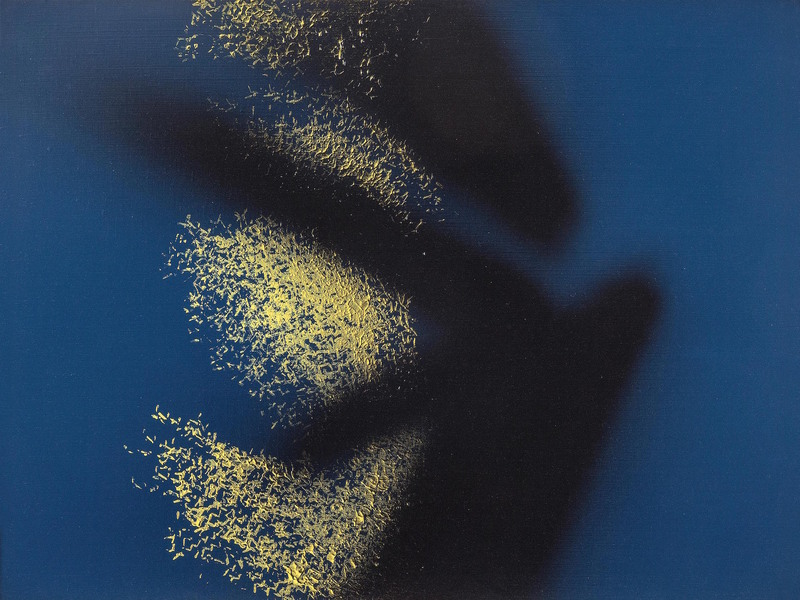 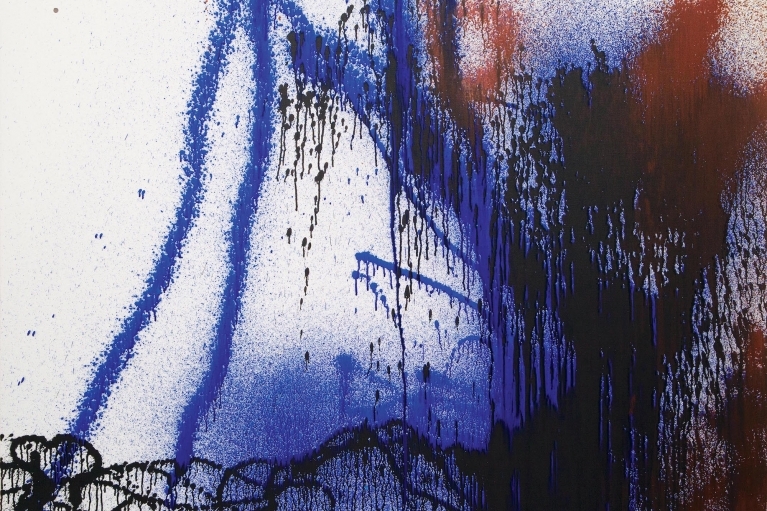 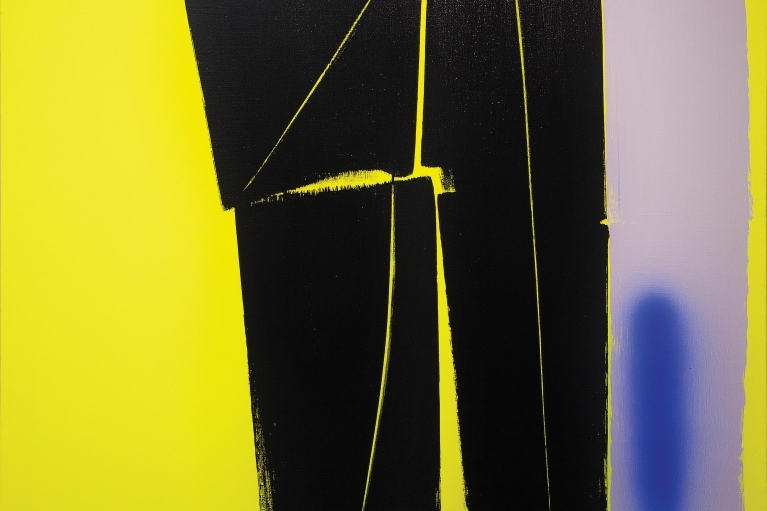 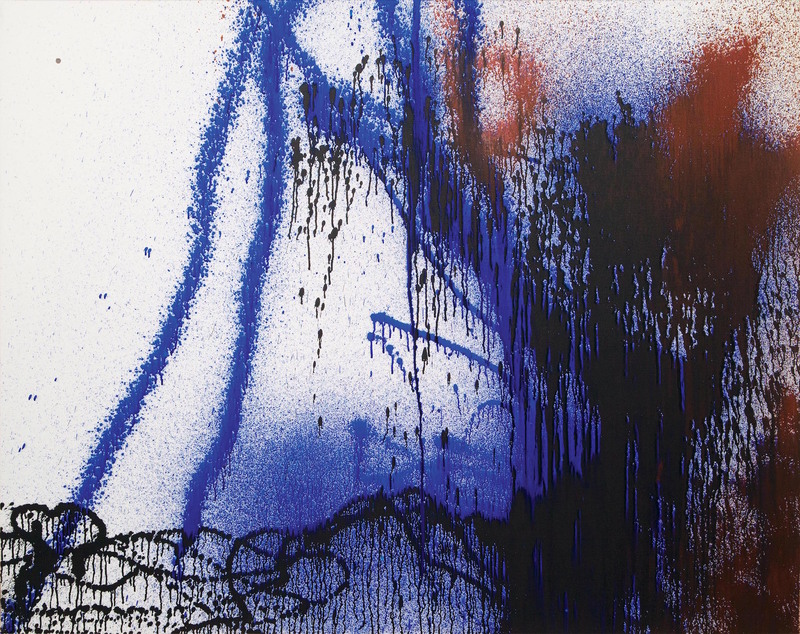 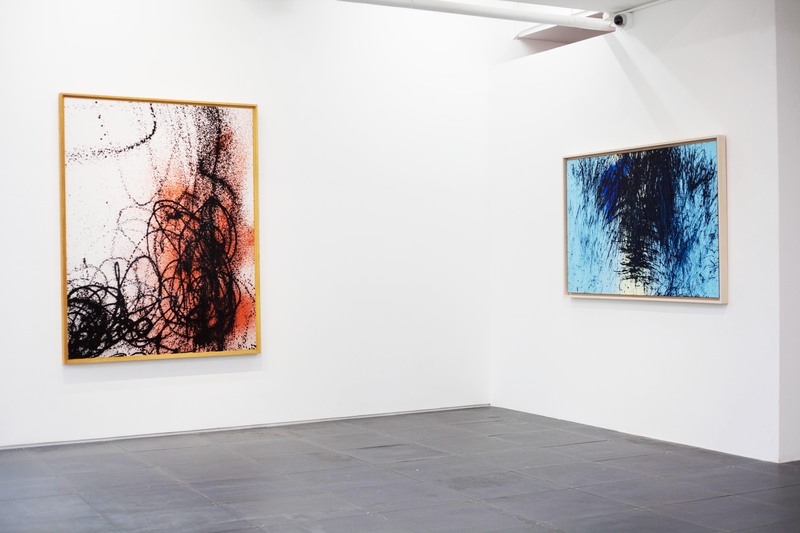 His prominent solo exhibitions include: Hartung in China, Palace of Fine Arts, Beijing, China; National Museum, Nanjing, China (2005); Hans Hartung: Spontaneous Calculus, Pictures, Photographs, Film 1922-1989, Museum der Bildenden Künste, Leipzig, Germany; Kunsthalle Kiel, Kiel, Germany (2007-08); Hans Hartung: Essential, Circula de Bellas Artes, Madrid, Spain (2008); Hans Hartung: The Gesture and the Method, Fondation Marguerite and Aimé Maeght, Saint-Paul-de-Vence, France (2008); Hans Hartung Prints, Museum of Prints and Drawings, National Museum of Berlin, Germany; Bibliothèque Nationale de France, Paris, France; Musée d'Art et d'Histoire de Genève, Geneva, Switzerland (2010-11); Hans Hartung: Fait le 29.7.89 – Bilder eines Tages, Galerie Fahnemann, Berlin, Germany (2012); Hans Hartung: L’Atelier du Geste, CCBB, Sao Paulo, Brazil (2014-15); Hans Hartung and Photography, Museum für Gegenwartskunst, Siegen, Germany (2016). 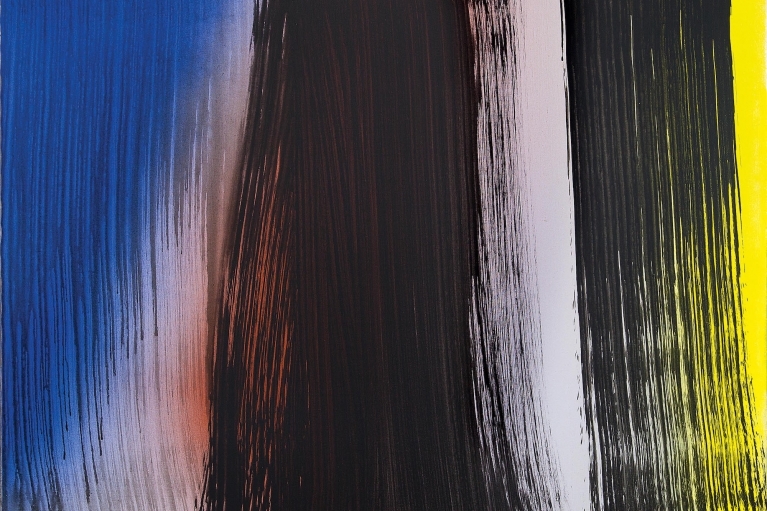 The show will be accompanied by a full color catalogue with an essay by Peter Iden. 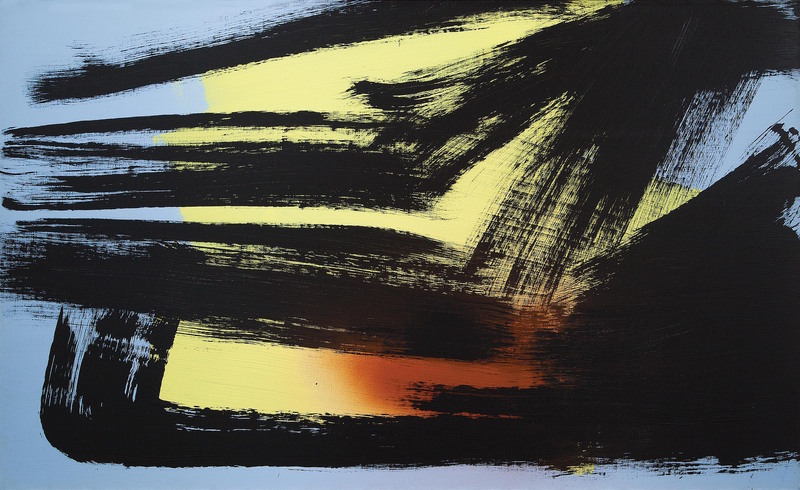 For the online catalogue, please click here.